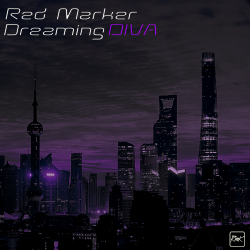 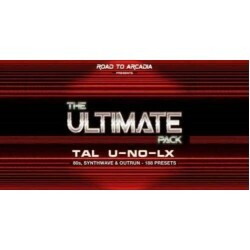 42 awesome handcrafted signature Red Marker sounds for ToguAudioLine's wonderful Juno 60 emulation the TAL U-NO-LX V2, rich analog powerful Basses, Lead synths, ethereal spacey pads, crisp and dre.. 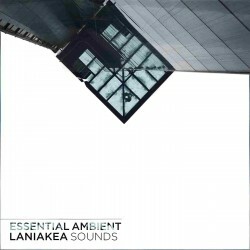 These are a collection of sounds I have used for the past 4 years from my first album to my latest work. 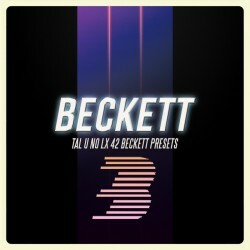 You'lll find a Tal Beckett Preset in everytrack from the last 4 albums! 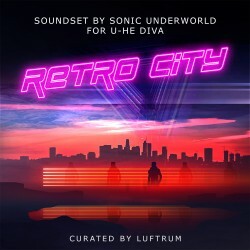 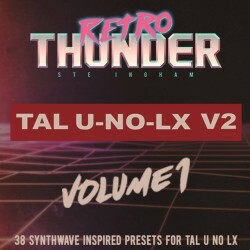 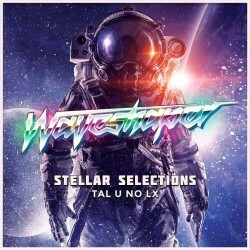 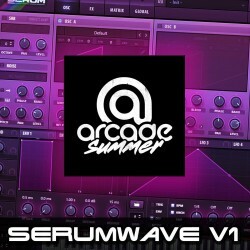 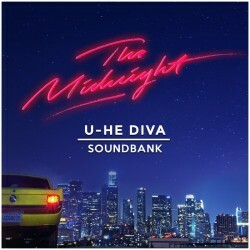 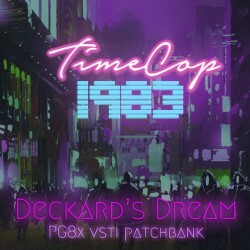 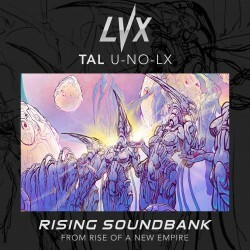 The track atta..
38 Synthwave inspired presets made by Retro Thunder for the TAL U NO LX V2.Not only will you get the presets, any FL Studio users will also get all the FL Studio Project files from all the demos.All p.. 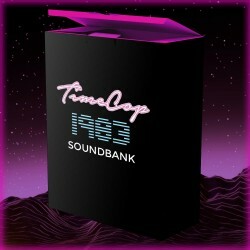 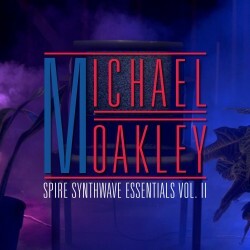 I'm Waveshaper and here is a handpicked collection of the sounds I have used in my music, game & film projects. 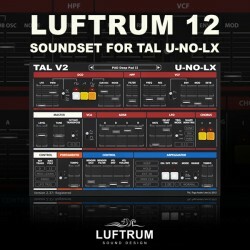 There are 18 sounds in total for TAL U NO LX delivered in .pjunox.. 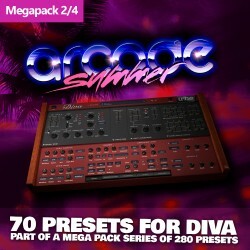 This is megapack 4 of 4.Arcade Summer brings you a full preset library for the TAL U-NO-LX in the form of 4 insane megapacks. 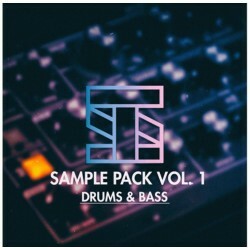 Each pack contains 97 presets so if you listen to some of these examp.. 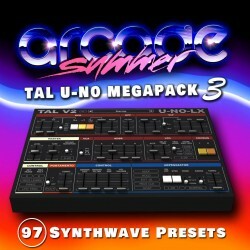 This is megapack 3 of 4.Arcade Summer brings you a full preset library for the TAL U-NO-LX in the form of 4 insane megapacks. 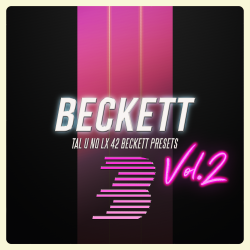 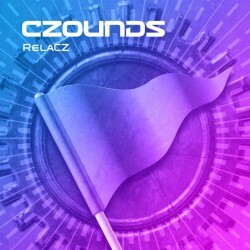 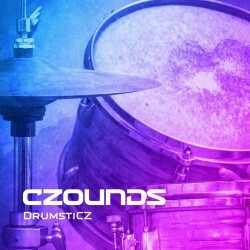 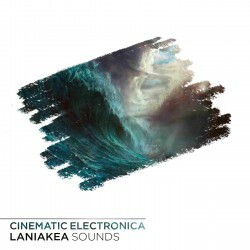 Each pack contains 97 presets so if you listen to some of these examples y.. 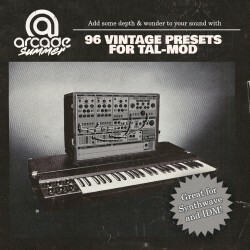 This is megapack 2 of 4.Arcade Summer brings you a full preset library for the TAL U-NO-LX in the form of 4 insane megapacks. Each pack contains 97 presets so if you listen to some of these examples y.. This is megapack 1 of 4.Arcade Summer brings you a full preset library for the TAL U-NO-LX in the form of 4 insane megapacks. 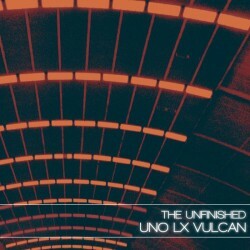 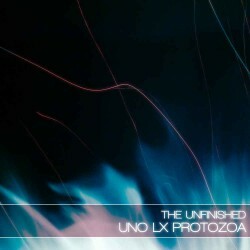 Each pack contains 97 presets so if you listen to some of these examples y..
Uno LX Vulcan is a collection 150 patches for the wonderful Uno LX synth, developedby Togu Audio Line.The synth is a fantastically accurate emulation of the classic Roland Juno series ofsynths, and Vu..
Luftrum 12 contains 64 synth presets of ambient pads, funky basses, crispy synth leads and arpeggios inspired by the early 80’s electropop scene mixed with the sound of present time synth connoi..